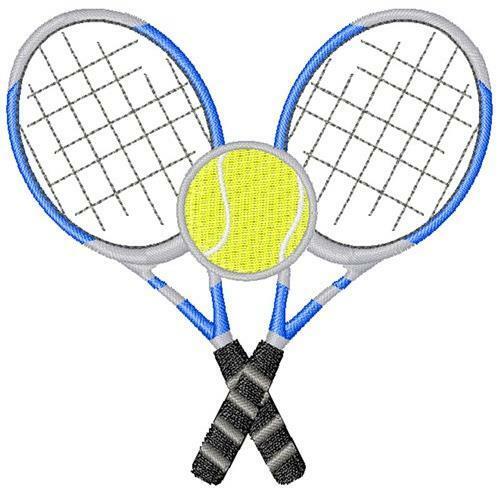 Serve an ace with this tennis raquet design! Stitch it onto a tennis cap or gear bag for your favorite player. Finish Size 3.02" x 2.96"